What is a CD Wallet? CD wallets are becoming more and more popular and you have probably seen and owned a lot of CD wallets without you knowing it. 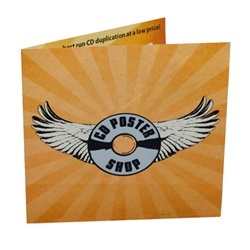 A CD wallet is a kind of CD case that is made of 100% cardboard paper which may come in singles or may fold into two or three. What are the advantages of choosing CD wallets for my project? There are so many good reasons for choosing CD wallets. Number one, it instantly attracts more attention than the standard jewel case simply because everyone else is using jewel case for their CDs. If the consumers’ eyes are so used with a particular packaging, anything new or not so common has an instant advantage. 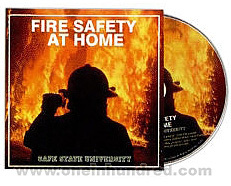 Number two, it is the lightest CD/DVD case in the market and because of this, you will save a lot on shipping. And of course, let us not forget that the CD wallet is made from 100% recycled cardboard paper. This makes it very friendly to mother nature! This is good for you and your honest intentions (and to the earth of course) and at the same time it would definitely help boost your sales because the general public appreciate products and companies that care for the environment. Are there types of CD wallets? And if so, what are they? Yes, you have a lot of options. The 2-panel CD wallet, 4-panel CD wallet, 6-panel CD wallet, and the Mailer CD wallets. 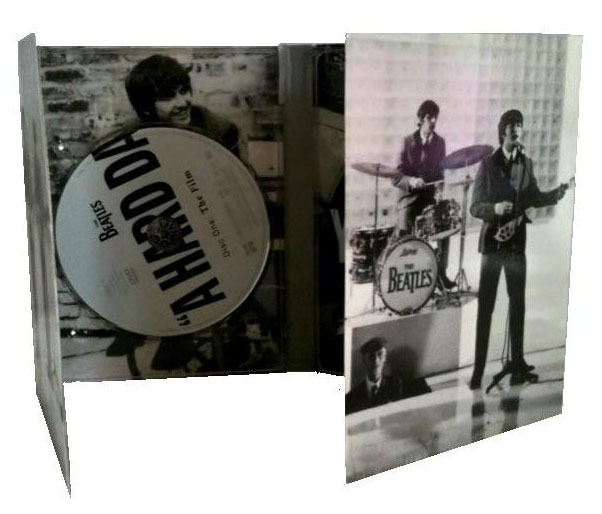 The 2-panel CD wallet pretty much resembles the LP sleeves only that instead of vinyl, it contains a small disc. It has a slit where you can insert the disc and 2 panels where you can place your artwork and thank-you’s. This is usually preferred by the those who are sending out plenty of CDs in different places around the globe because it is so light that the shipping fees are reduced significantly. In fact,there are also 2-panel CD wallets that are designed for direct mailing. It has a tuck flap and may have an address box where you can just write the name of the recipient directly on the case. You do not have to place the CD wallet inside another package because the CD wallet itself serves as the envelope. The 4-Panel CD wallet is the most popular choice of musicians and filmmakers. It flips open like a book and can accommodate up to 2 discs which you can insert on the pockets of each panel. You can also insert a booklet, a download code, or what have you if you want additional space for promotion. The 6- Panel CD wallet can accommodate up to 3 discs and it gives you the biggest space to include anything you want. You have 6 panels to place your CD art, your greetings, your lyrics, etc. I’m almost convinced but… I am a bit worried that it could not protect the CD inside since it’s not made of plastic. That’s how some people perceive it but we can guarantee you that the CD wallet is a toughie. It keeps the CD in place because the slit is designed to contain the whole CD. No CD slipping unless they fail to insert the CDs back inside the case properly. In our ten years of service, we have not received complaints from our clients regarding this matter. The CD wallet is also convenient because it fits perfectly in the standard jewel case stands and shelves. 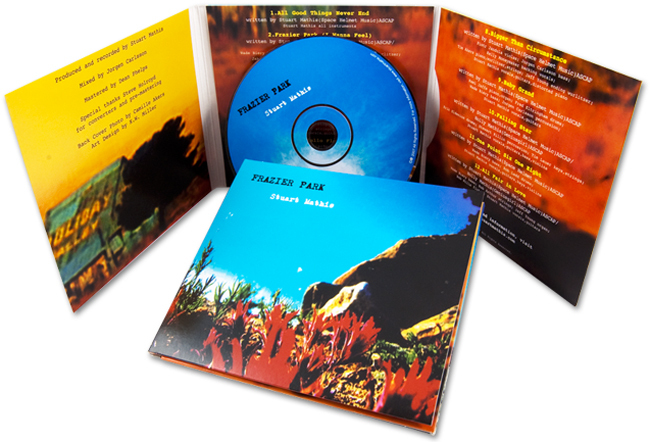 DVD Packaging: Why Digipacks Rule!